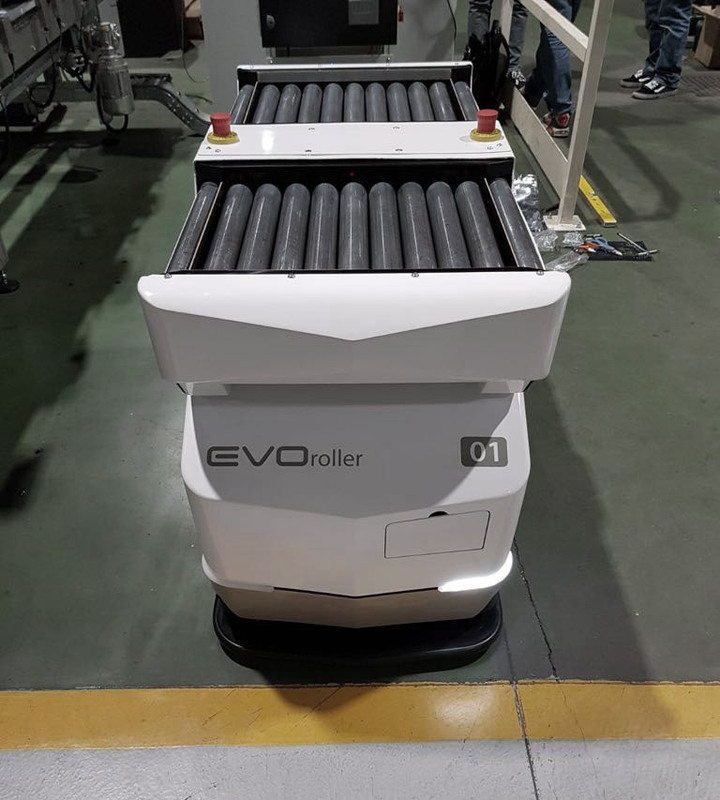 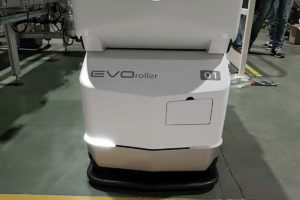 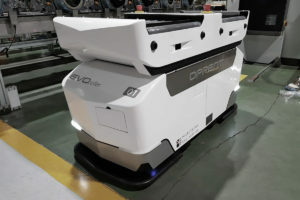 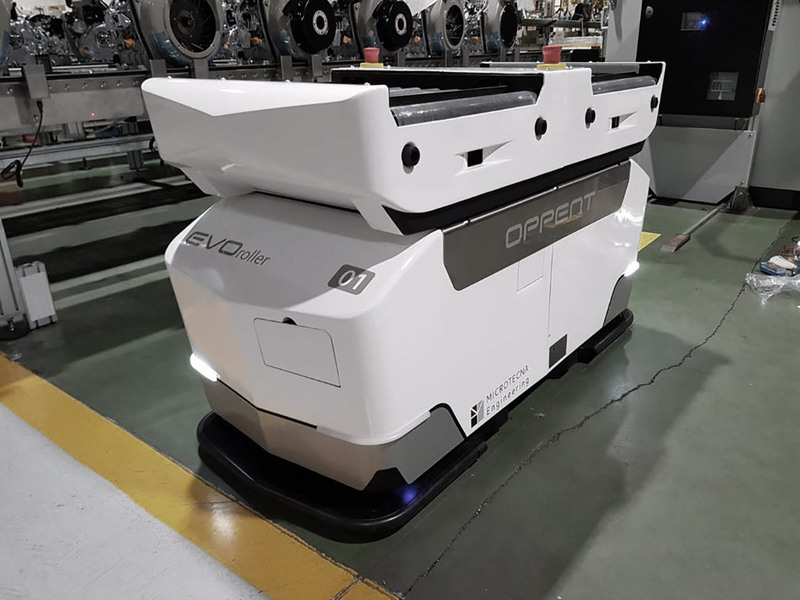 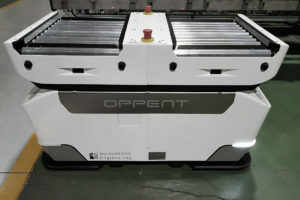 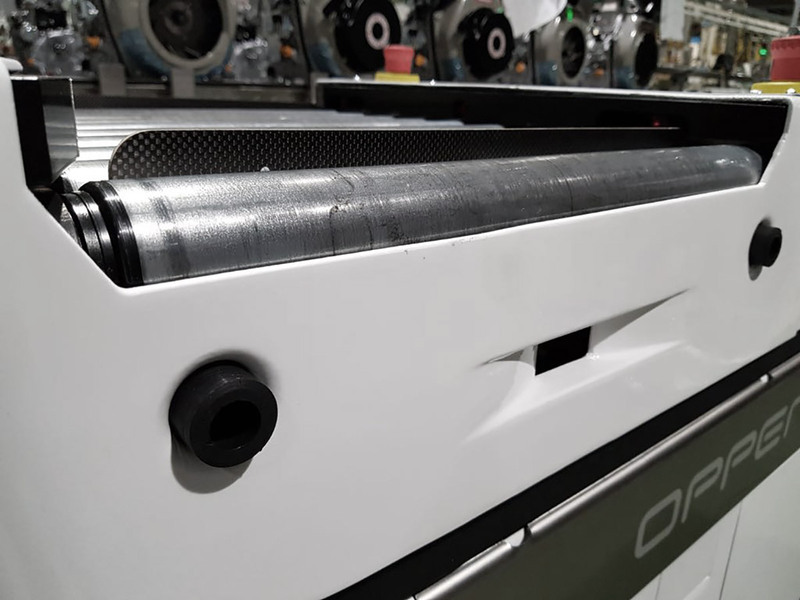 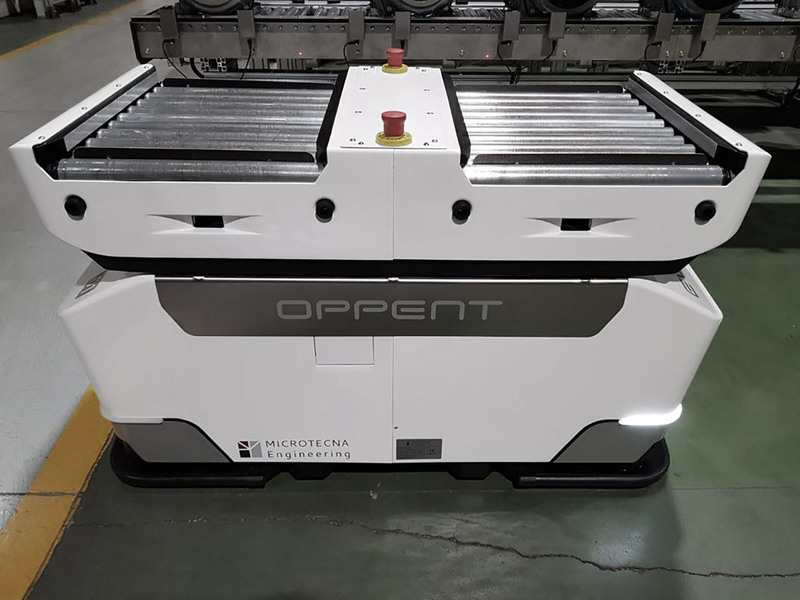 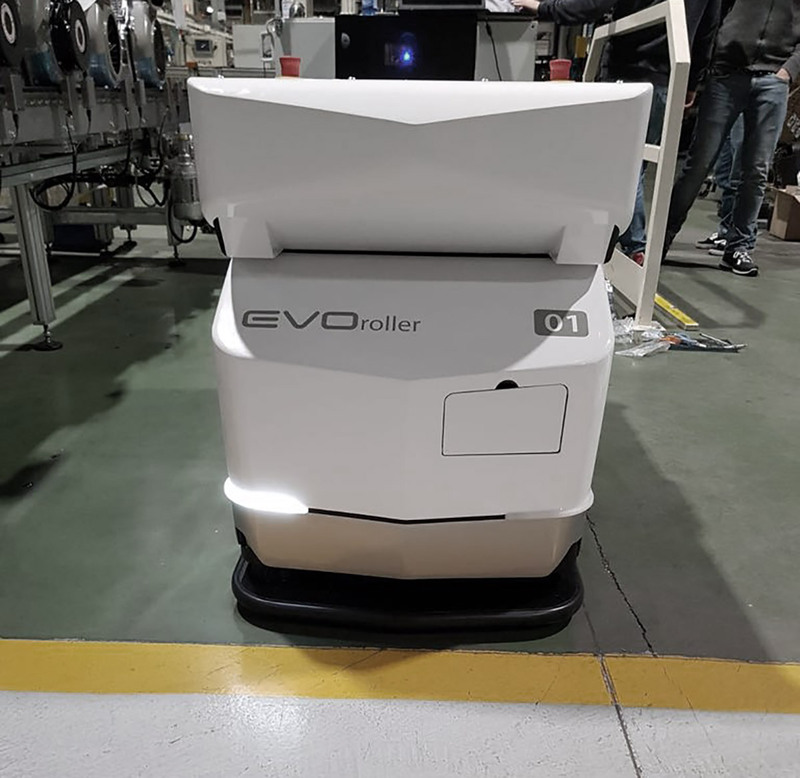 The double motorised roller conveyor, the excellent positioning capability – with a pinpoint accuracy – and the omnidirectionality of the movements, guarantee EVO roller 2 a high efficiency in handling activities and interaction at the end-of-line. 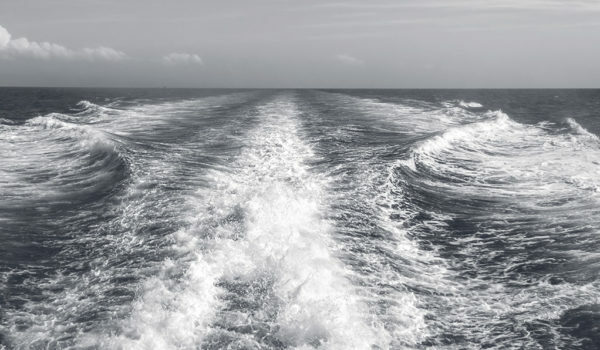 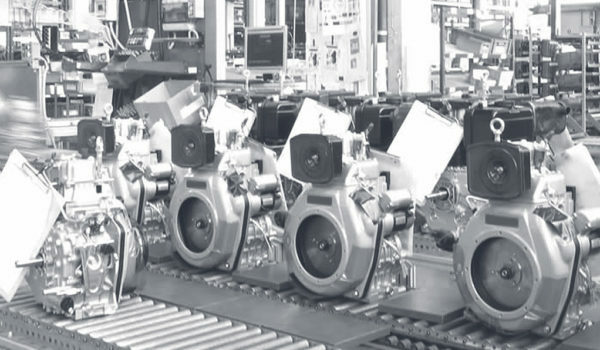 In numerical terms, the request was to move 240 engines a day on a working shift of 8 hours. 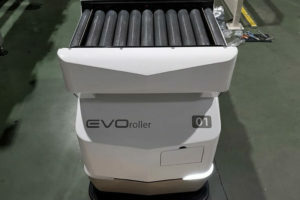 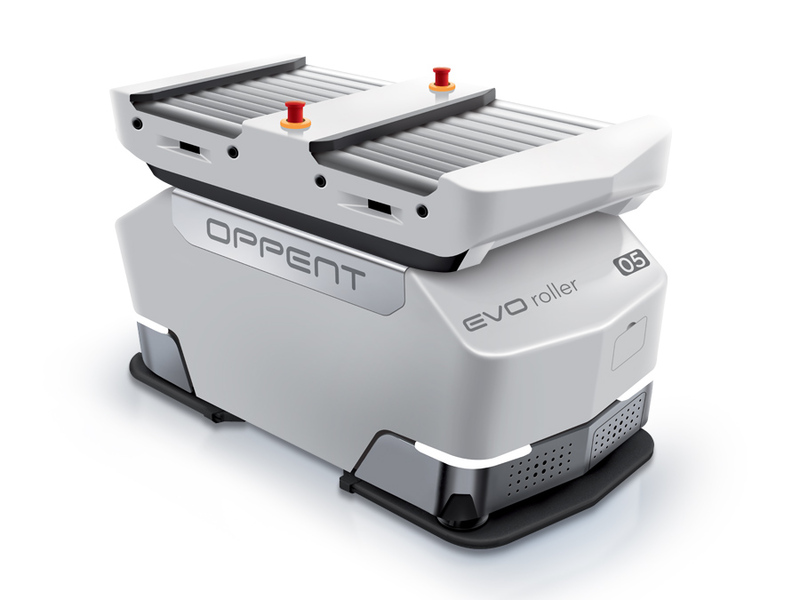 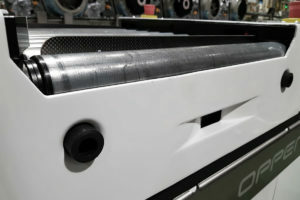 Evo roller is able to move up to 250 engines a day.